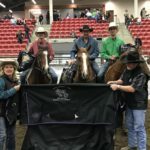 Congrats to all of our 2017 Winners! 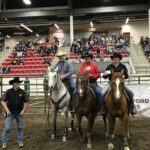 Thank you to our Prize Sponsors. 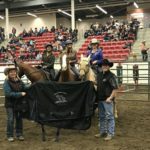 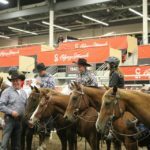 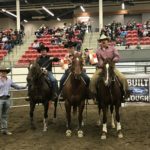 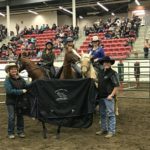 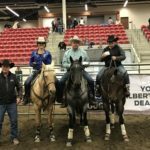 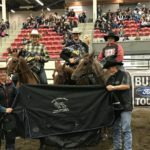 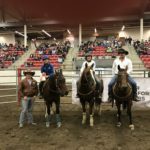 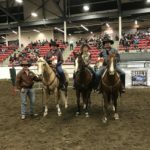 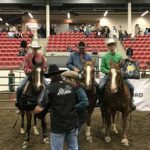 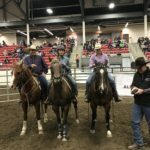 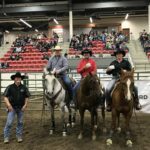 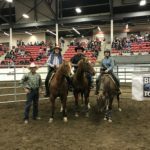 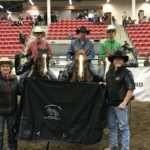 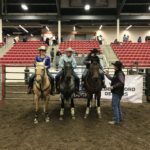 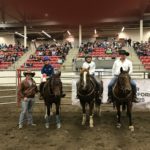 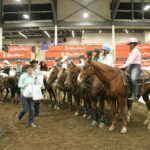 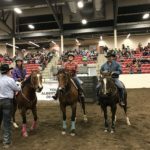 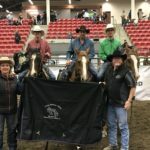 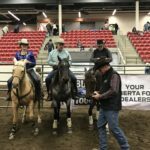 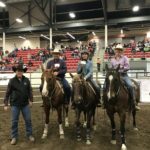 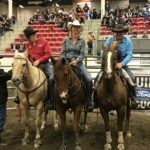 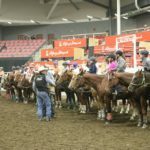 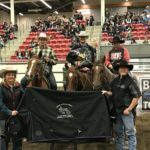 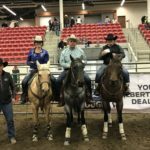 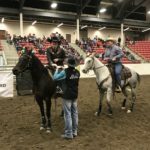 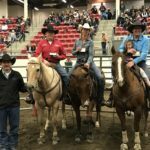 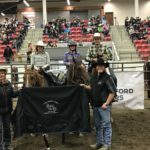 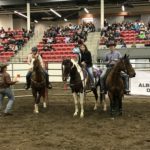 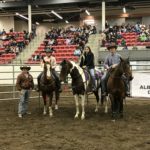 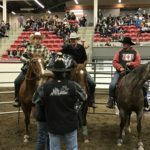 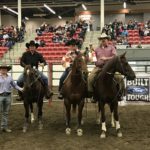 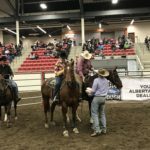 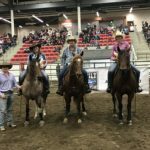 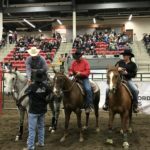 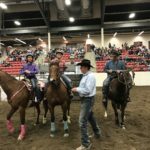 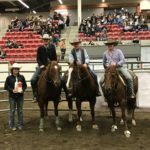 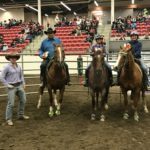 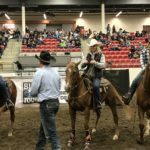 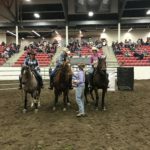 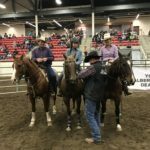 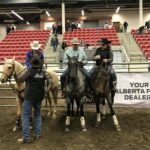 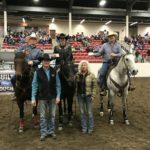 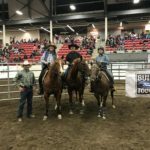 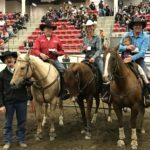 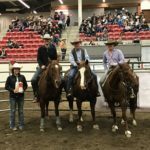 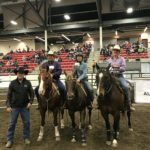 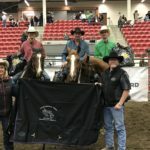 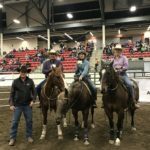 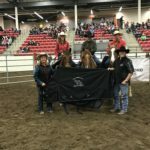 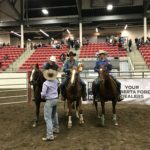 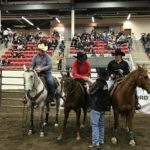 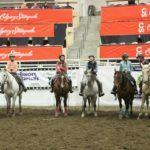 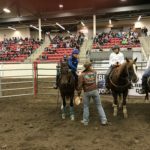 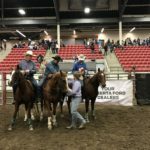 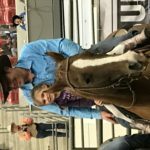 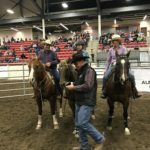 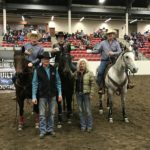 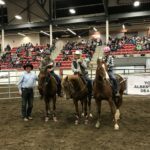 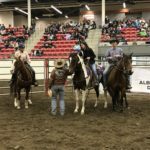 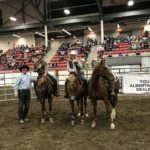 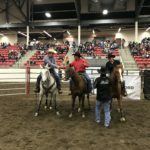 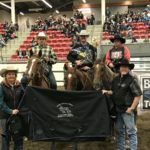 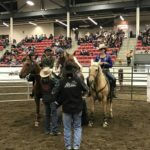 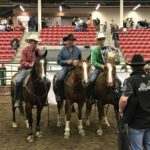 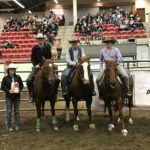 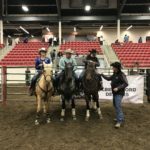 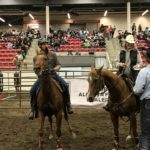 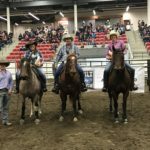 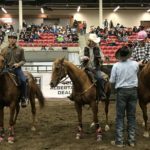 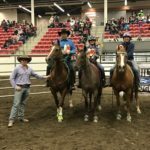 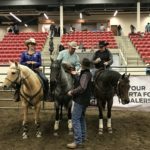 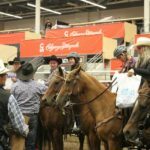 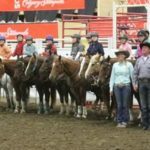 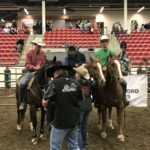 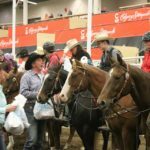 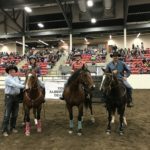 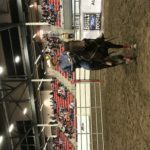 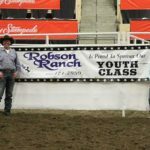 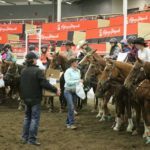 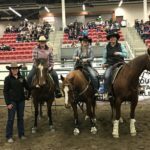 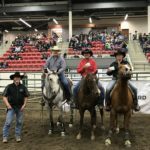 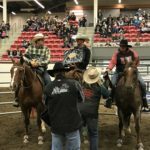 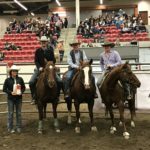 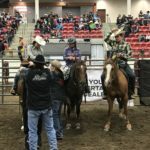 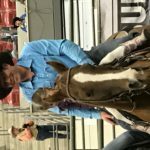 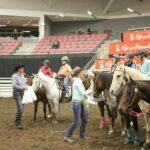 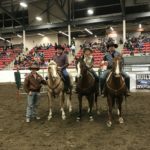 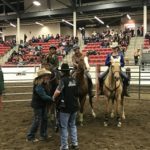 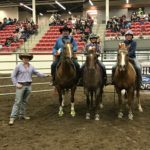 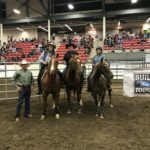 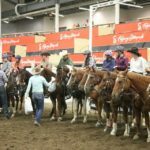 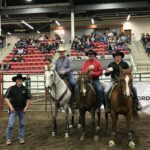 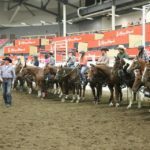 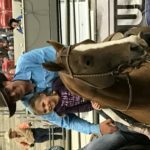 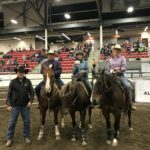 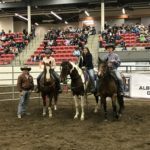 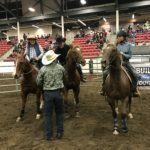 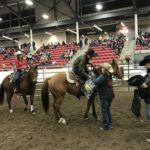 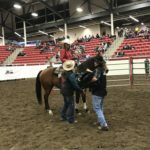 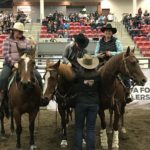 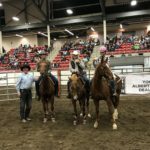 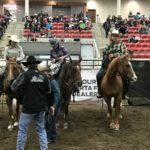 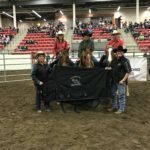 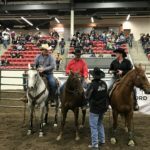 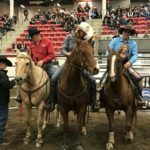 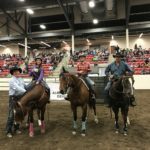 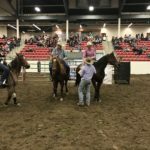 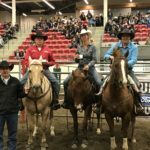 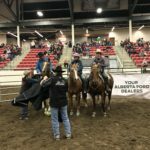 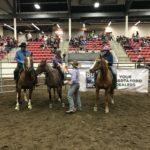 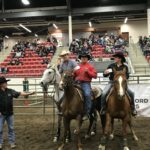 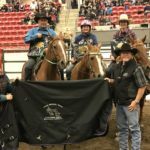 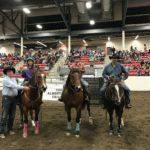 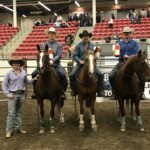 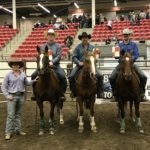 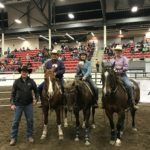 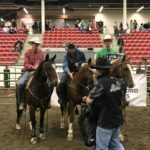 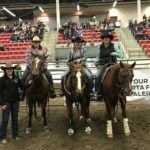 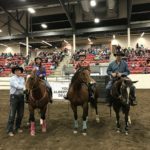 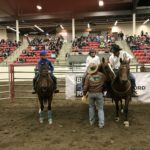 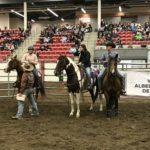 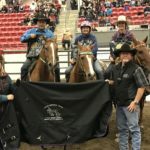 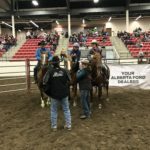 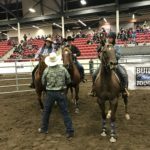 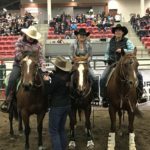 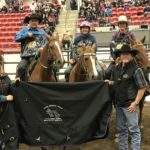 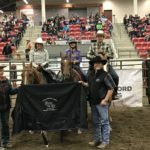 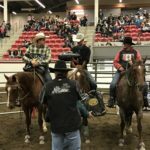 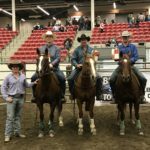 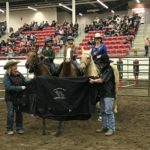 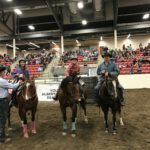 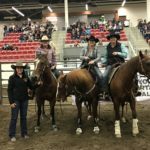 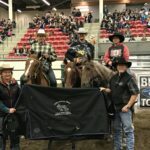 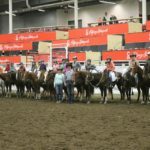 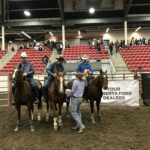 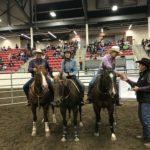 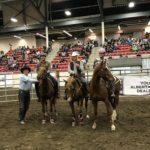 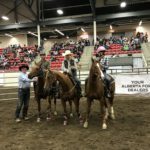 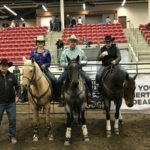 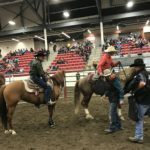 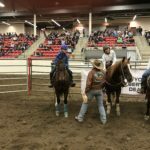 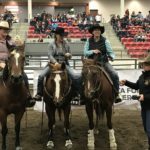 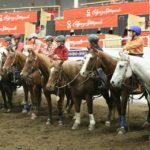 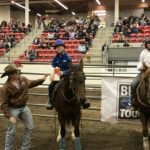 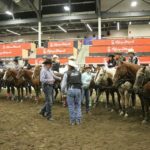 Thank you to Kurt Robson and Robson Ranch for supplying the Youth Buckles and prizes to each Youth (Sr and JR) participant.